Whether you’re looking for perfectly pruned flower beds and fruit trees galore or an exquisite outdoor kitchen with a fire pit to match, your Asbury Park home could benefit from a landscape designer. There are so many different directions to go with your residential landscape design — type of grass, color of brick, or size of pool may be aspects you haven’t even considered yet — that it can be hard to determine just what to do. Because of this, a landscape designer can be instrumental. From installing a residential sprinkler system to creating your dream landscape architecture to regularly mowing your lawn, Down To Earth Landscaping, Inc. can do it all. 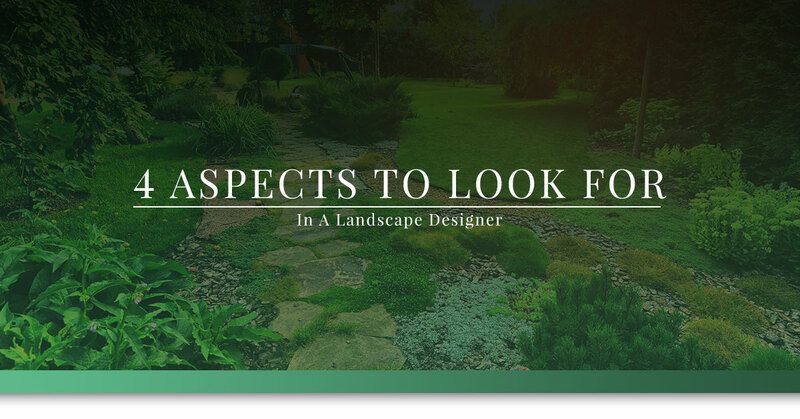 Read on to learn what you should look for in your own landscape designer, and then contact us and see if we pass the test. You shouldn’t trust a landscape designer to do a good job on your property until you’ve seen what they’ve done on others’ properties. Before hiring landscape contractors, take a look at their portfolio and see what you think of their residential landscaping skills. Does it look good? Does it look like quality work? Further, you should also look for portfolio items that match what you’re looking for. If you want to create an outdoor kitchen in your Asbury Park home, then seeing the landscaping company’s experience with irrigation systems won’t be of much use. You want to be able to trust your landscape designer to consistently arrive on time and deliver measurable results. This can be hard to gauge. Try checking with your local landscapers about their availability. If they don’t seem organized or don’t answer phone calls or emails quickly, then that may not be the landscape contractor to continue with. Ask around! Do your neighbors recommend a landscaping business nearby? Have your friends consistently used the same local landscaping company? This can be a great place to start. On top of this, you can also check out testimonials from previous clients of the landscape designer. If they don’t have testimonials available, that could be a warning sign. However, whether they do or don’t have testimonials available, it’s also wise to ask the landscape contractors for the contact information for previous clients who had similar work done on their Asbury Park yard. We hope you don’t have to say goodbye to your dream landscape designer because of price, but affordability is a big consideration when it comes to landscape contractors. Get estimates for the work you want done, see if it’s within your budget, and go from there. Making sure your landscape architecture and more is within your price range will help you enjoy the space more. Looking for a landscape designer in Asbury Park? You’ve found us. 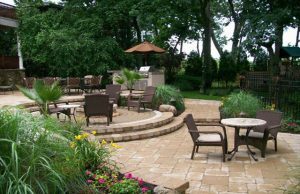 Down To Earth Landscaping, Inc. has been around for more than 30 years and proudly serves customers throughout Asbury Park and Allenhurst. Contact us today to see what our landscape contractors can accomplish for your property.